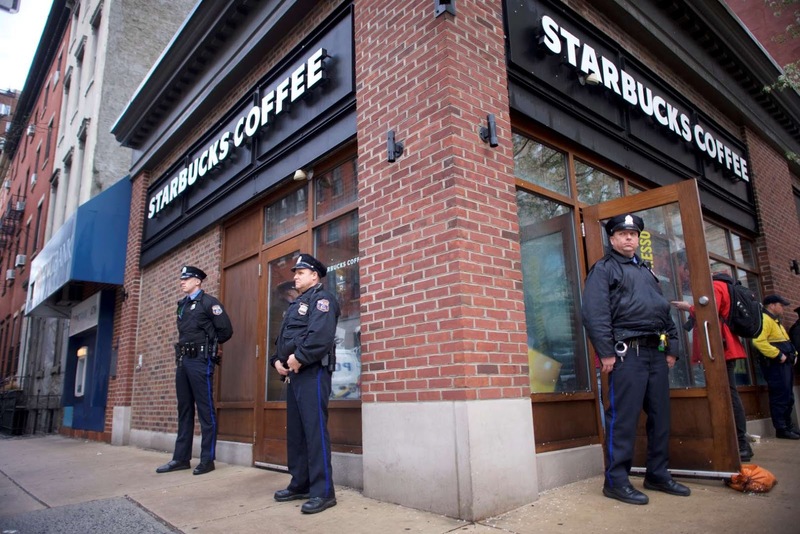 Adult-film actress Stephanie Clifford, also known as Stormy Daniels, arrives at federal court in the Manhattan borough of New York City, New York. 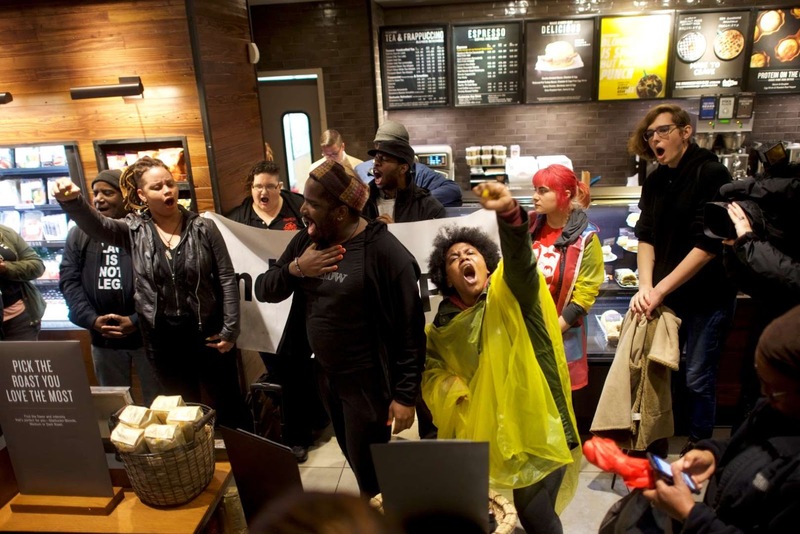 Protestors demonstrate inside a Center City Starbucks, where two black men were arrested, in Philadelphia, Pennsylvania. 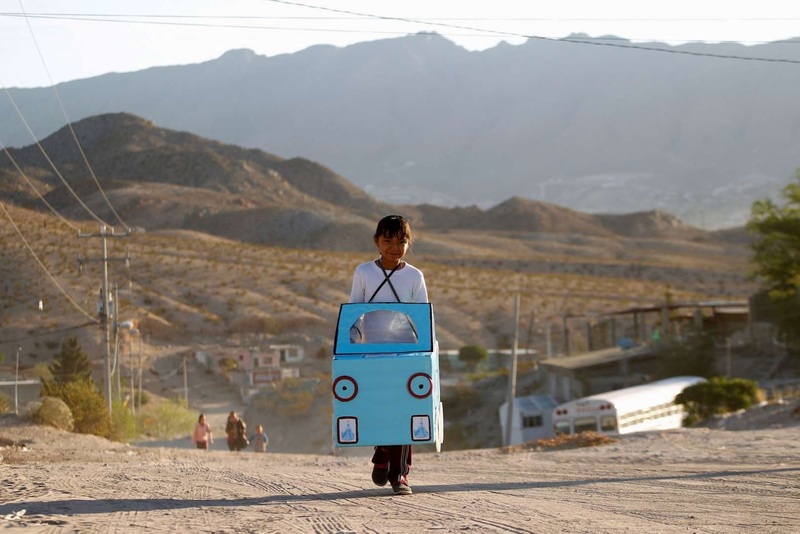 Jazmin, 9, carries a cardboard car to be used in a play in her school at Anapra neighborhood in Ciudad Juarez, Mexico. 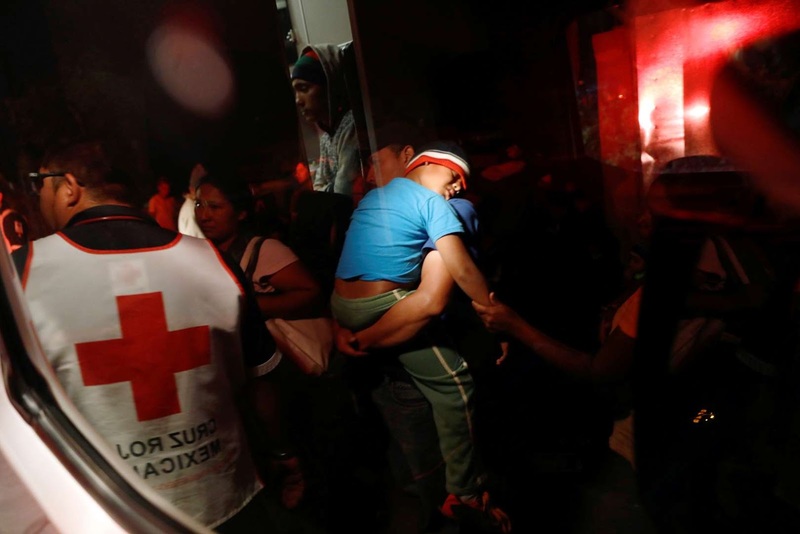 David, 5, a Central American migrant boy from El Salvador, moving in a caravan through Mexico, is carried to the hospital with symptoms of pneumonia while he was waiting to try and board a freight train, in Irapuato, in Guanajuato state, Mexico. 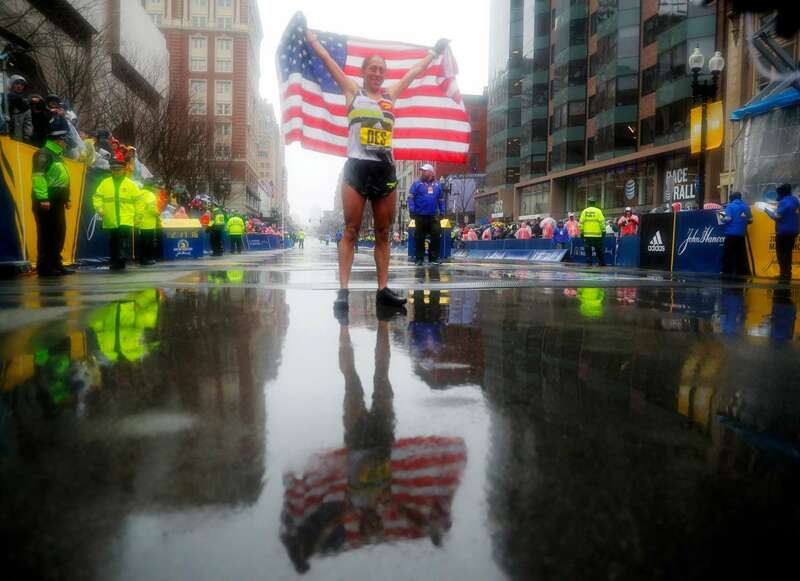 Desiree Linden of the U.S. celebrates after winning the women's division of the 122nd Boston Marathon in Boston, Massachusetts. 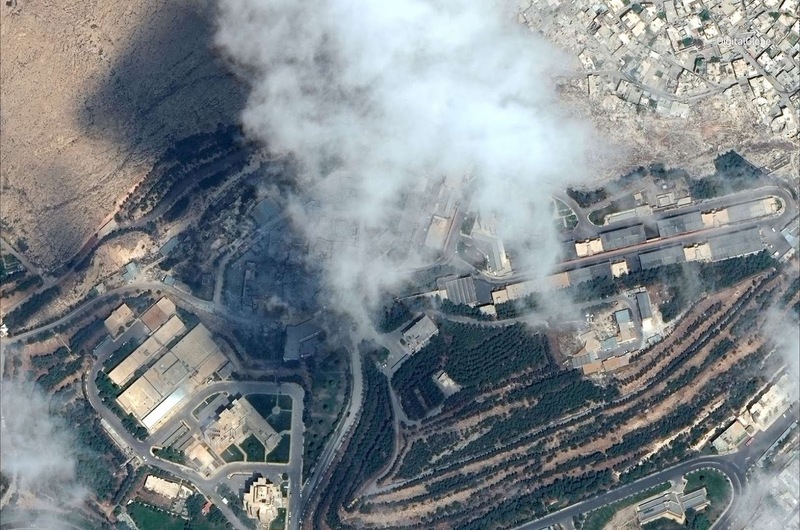 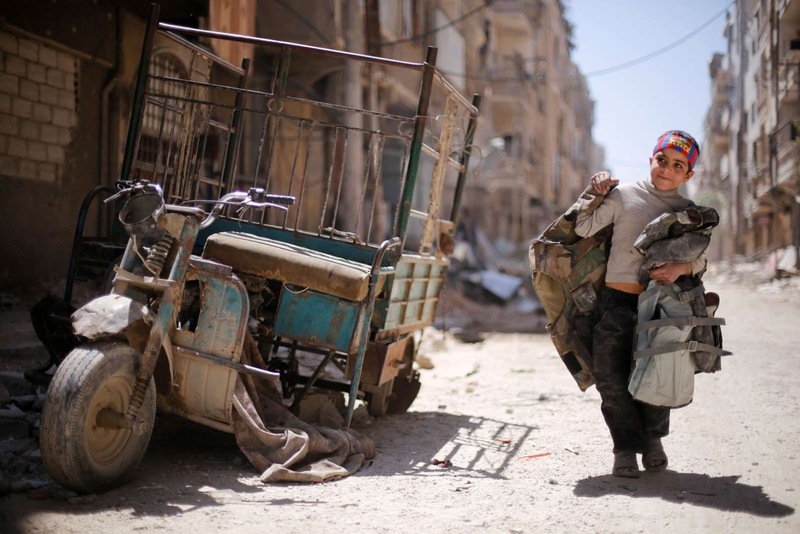 A boy walks along a damaged street at the city of Douma in Damascus, Syria. 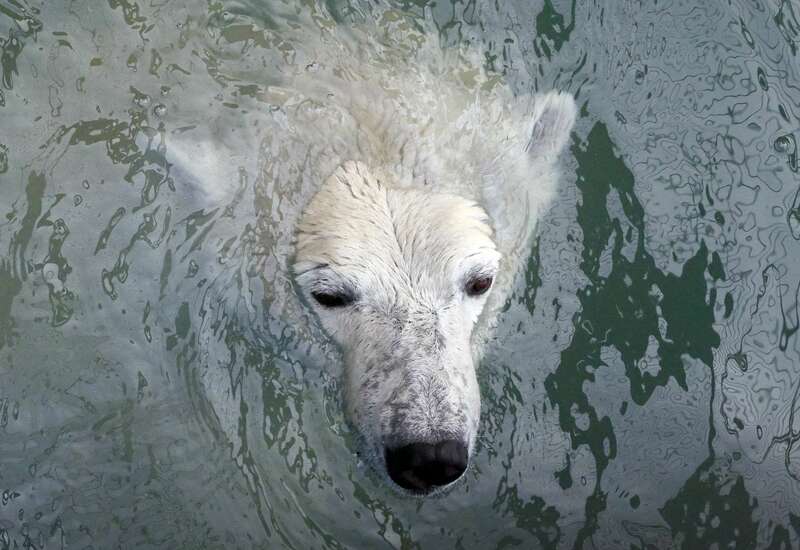 Aurora, an eight-year-old female polar bear, swims in a pool which was recently filled with water after the winter season, at the Royev Ruchey zoo in the suburb of Krasnoyarsk, Russia. 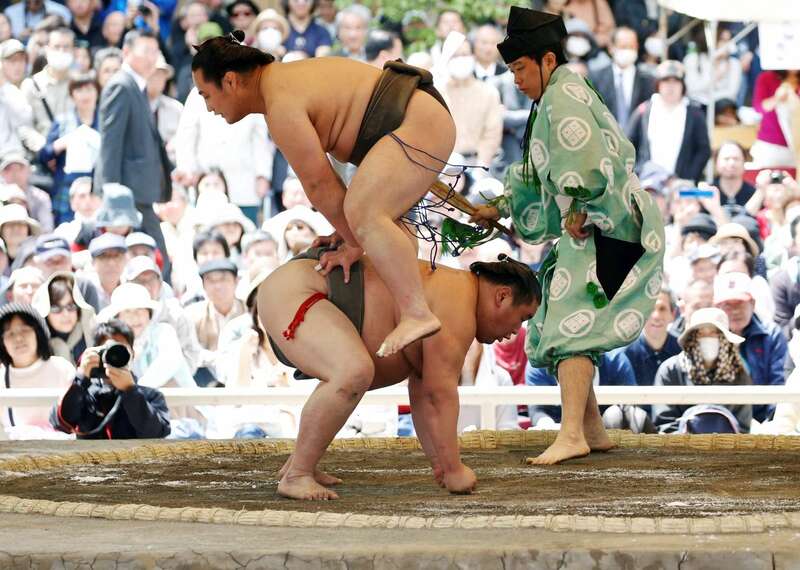 Sumo wrestlers perform a show fight during an annual sumo tournament dedicated to the Yasukuni Shrine in Tokyo, Japan. 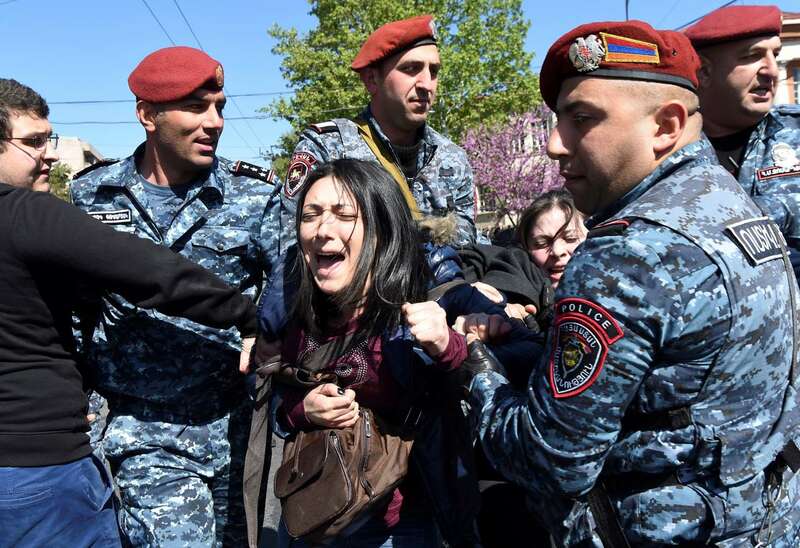 A demonstrator is detained by police during a protest against Armenia's ruling Republican party's nomination of former President Serzh Sarksyan as its candidate for prime minister, in Yerevan, Armenia. 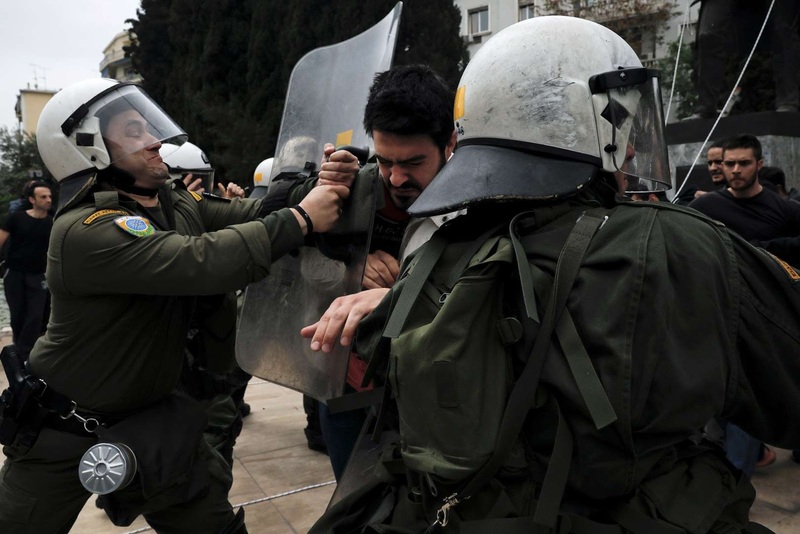 Greek Communist Party supporters clash with police as they try to bring down a statue of former U.S. President Harry Truman during a demonstration against air strikes on Syria by the United States, Britain and France, in Athens, Greece. 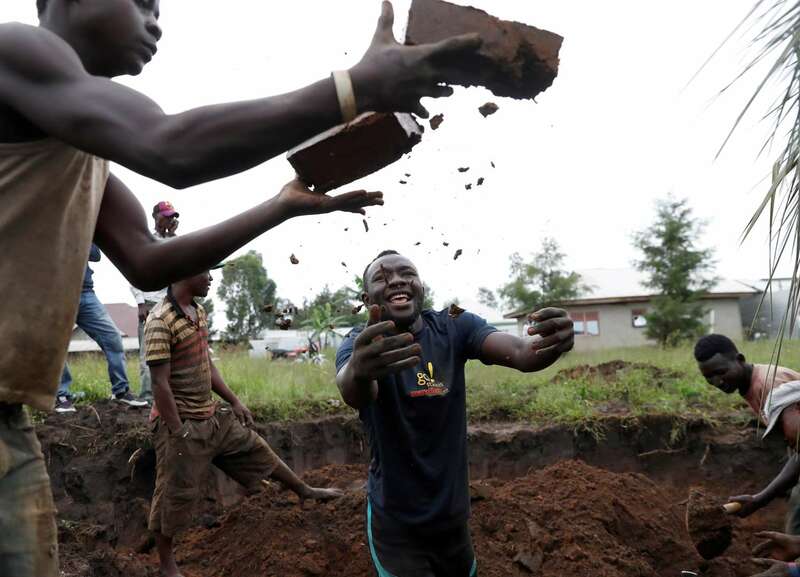 Men make bricks in Bunia, Ituri province, eastern Democratic Republic of Congo. 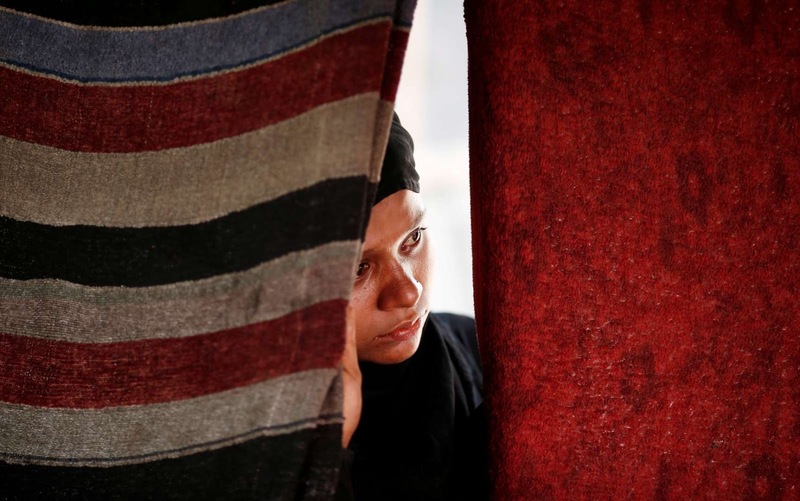 A woman stands behind a curtain inside a temporary shelter after a fire broke out in a Rohingya camp in New Delhi, India. 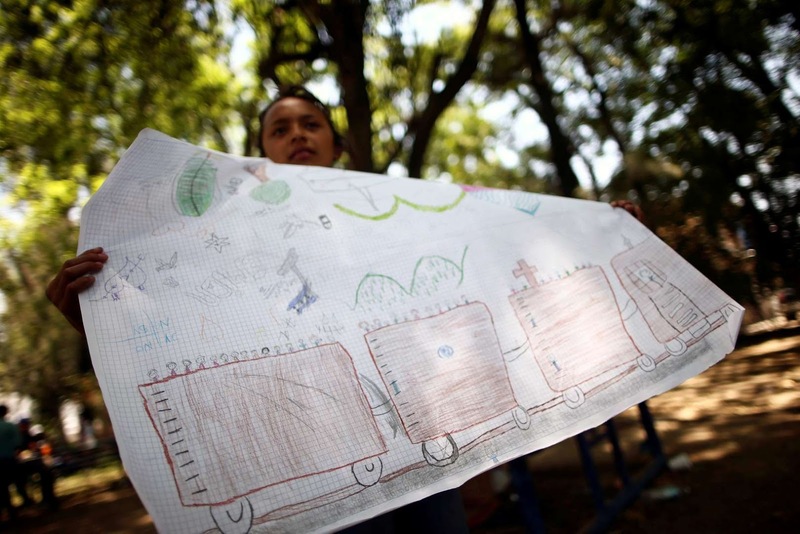 Katherine, 14, a Central American migrant from Guatemala, moving in a caravan through Mexico, poses with her drawing at improvised shelter, in Irapuato, in Guanajuato state, Mexico. 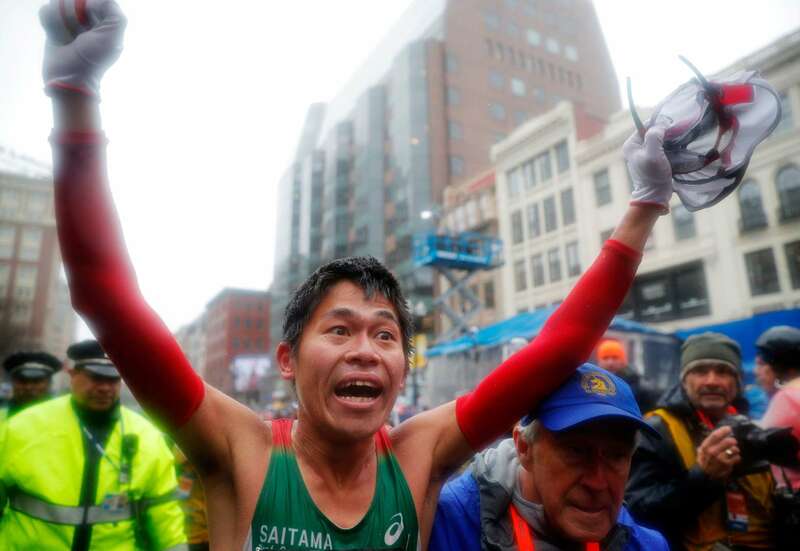 Yuki Kawauchi of Japan celebrates after winning the men's division of the 122nd Boston Marathon in Boston, Massachusetts. 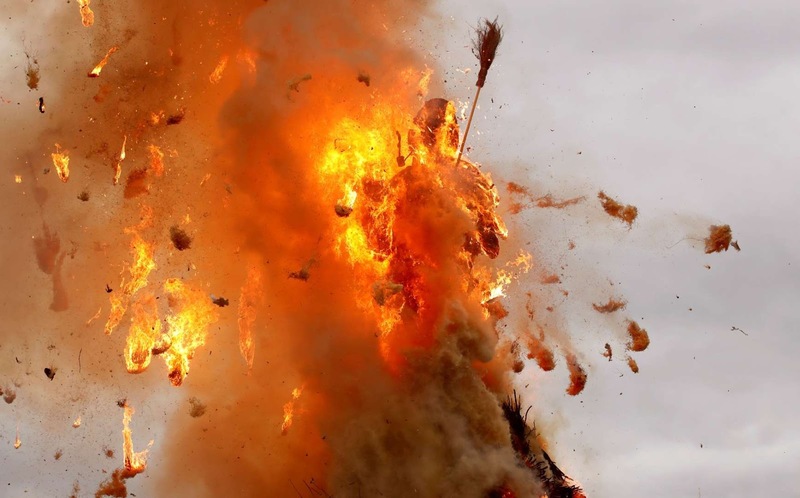 The Boeoegg, a snowman made of wadding and filled with firecrackers, stands atop a bonfire in the Sechselaeuten square in Zurich, Switzerland. 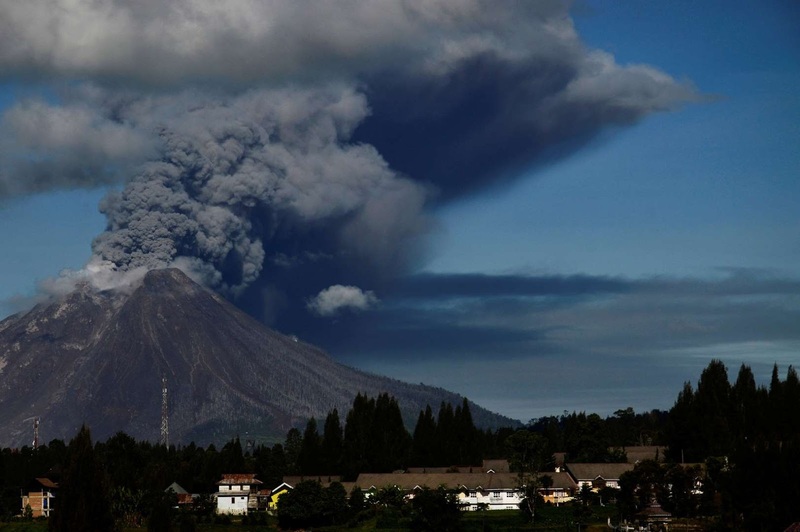 Mount Sinabung volcano spews volcanic ash into the air during an eruption in Karo, North Sumatra, Indonesia April 15, 2018 in this photo taken by Antara Foto. 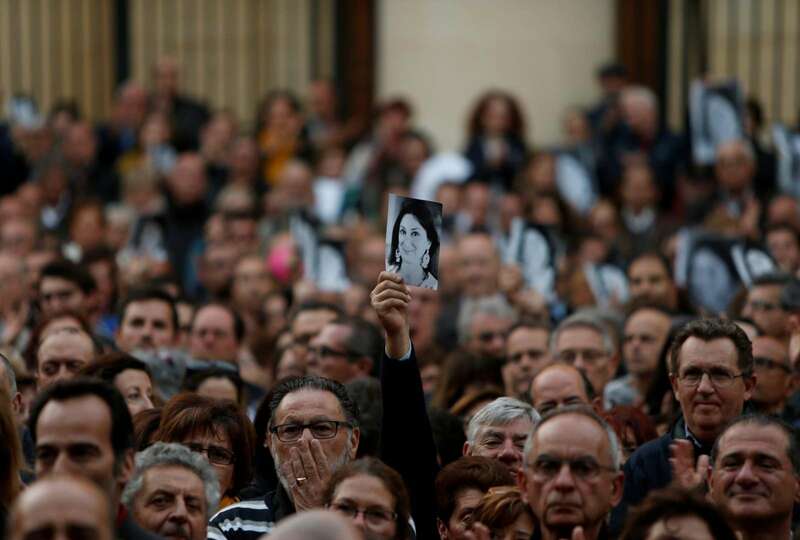 A man holds up a photo of assassinated anti-corruption journalist Daphne Caruana Galizia during a vigil and demonstration, marking six months since her murder in a car bomb, in Valletta, Malta. 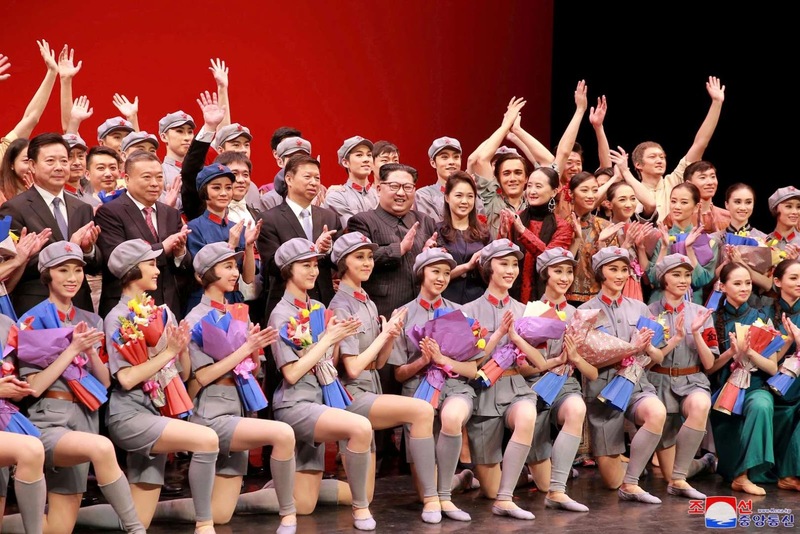 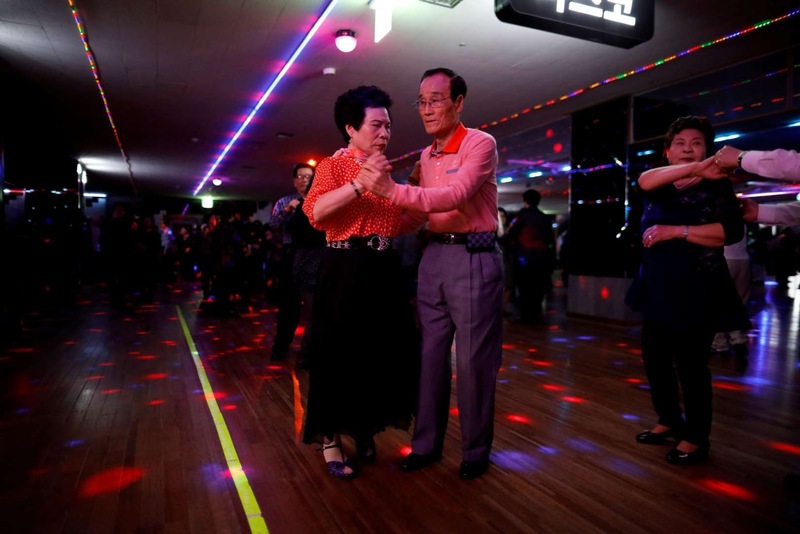 Han Min-ja and Yang Won-ju dance at the New Hyundai Core colatec in Seoul, South Korea. 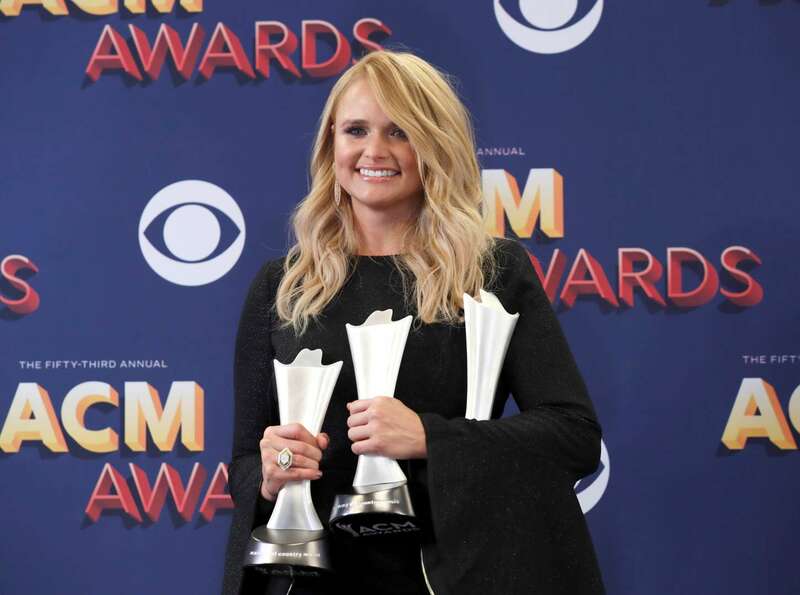 Miranda Lambert poses backstage with her awards including her 10th consecutive Female Vocalist of the Year award during the 53rd Academy of Country Music Awards in Las Vegas, Nevada. 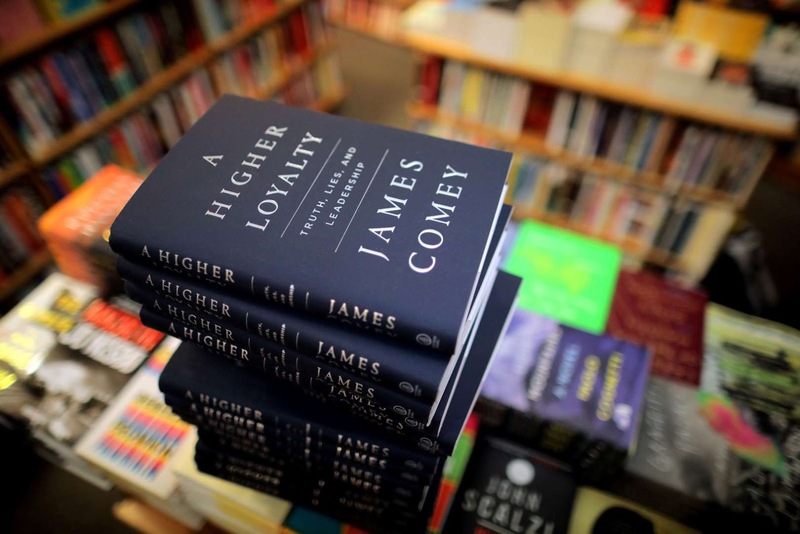 Copies of former FBI director James Comey's book "A Higher Loyalty" are seen at Kramerbooks book store in Washington D.C..